Imagine you always meet the right person. Wherever you are. Humans are not single minded beings. We have a diverse mindset, consisting of a lot of facets, and our outlook is always changing, wherever we are going, in accordance with what we are learning along the way. Whom we meet in our lives has an enormous influence on how we grow, what kind of decisions we make and where we are going next. How do we know whom we want to meet? How do we know who is trustworthy? How can we build trust with someone we met online? How do we know what their intentions and their goals are? And why do we still have to go hunting online to find those people relevant for our lives?  River is working on something we think is going to revolutionize how we meet people. It is going to have an impact on the way we are interacting socially. It is going to feel like magic, like an “Internet of People”. This is something that has been missing for way too long. Our video explains what Join is all about. Send us a message to get access.